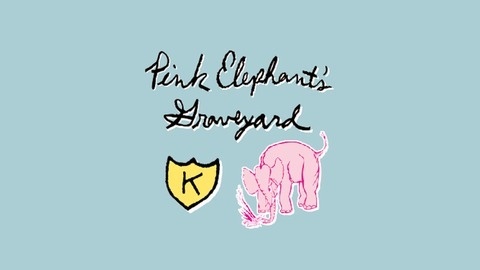 From studio B @ the Dub Narcotic in Olympia, Washington it's the "PINK ELEPHANT'S GRAVEYARD" gravecast. Host Calvin Johnson chats with guest and play 45s at whim. 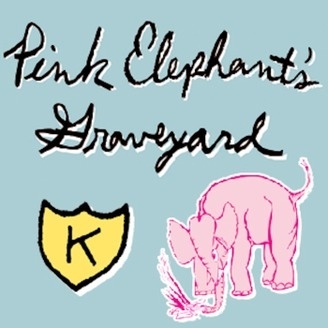 The Pink Elephant’s Gravecast is an on-going audio exploration of all things K, recorded at Dub Narcotic Studio in Olympia, Washington. Host Calvin Johnson discusses the new All Your Friend's Friends [KLP255] video "Trial by Water" with MC (and the album's executive producer) Eprhyme. Kendl Winter & the Lowest Pair perform banjo duets and are ver excited about their show this weekend at the Ryman Auditorium in Nashville, TN. Heddie Leonne, another All Your Friend's Friends MC, talks about her new band Everybody Weekend and an upcoming all-female hip hop show she is producing in Olympia, WA Feb. 18.